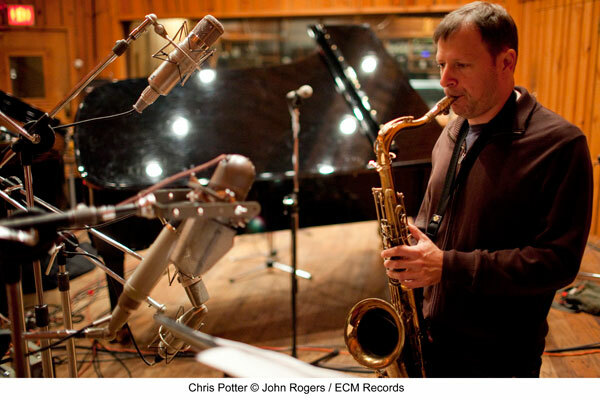 For more than two decades, Chris Potter’s limitless creativity, effortless virtuosity and vibrant sense of swing has wowed critics, musicians and fans alike, who cite him as one of the most influential saxophonists and inventive improvisors of the modern day. His new album, Circuitsis immediate and uplifting, rooted in a strong sense of groove and intense improvisation. 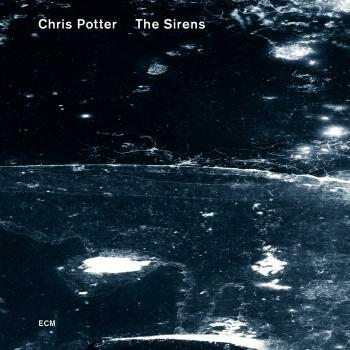 Featuring an all-star band of 23rd year keyboard and Blue Note Artist James Frances, drum virtuoso Eric Harland and bassist Linely Marthe. 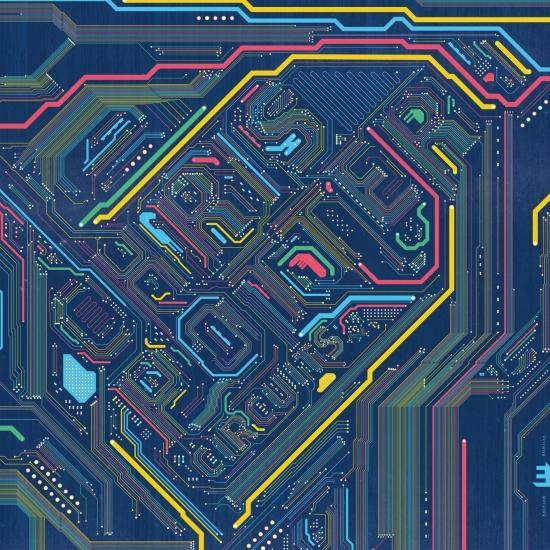 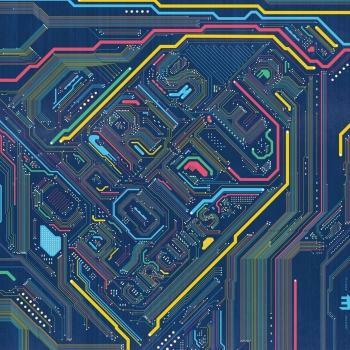 Blending a vibrant sound world of electronics, memorable hooky melodies and surprising turns of phrase, Circuits is sure to delight both the dedicated Potter fans and new listeners alike.